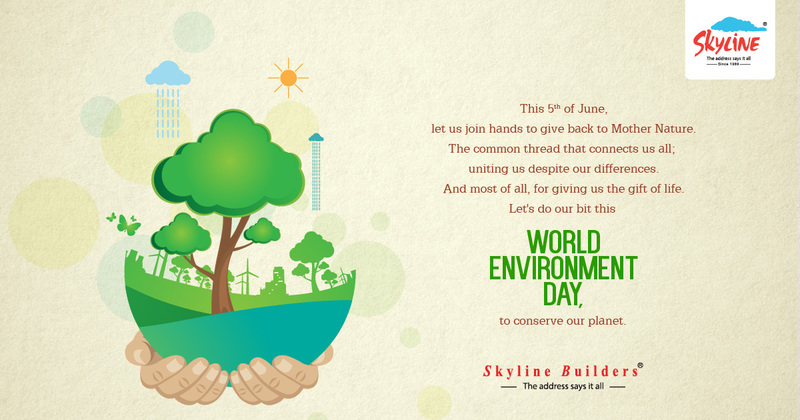 Since 1972, Wold Environment Day is observed on June 5 every year all over the planet. The day is the biggest annual event for positive environmental action. It is also about raising consciousness about the Mother Nature and its significance of protecting it. Theme for this year’s World environmental Day is ‘Connecting people to nature’, which implores people to get outdoors and into nature, to appreciate its beauty and its importance and to take forward the call to protect the Earth that we share. Over the past 28 years, Skyline Builders has strongly established as the leading real estate developer in Kerala. Founded in 1989, the builder has over 6650 clientele from 53 countries and developed an area of 1.4 crore sq.ft. 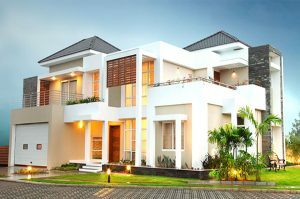 Apart from that, Skyline Builders is the only Kerala builder with 139 luxury projects that spread across the 10 cities. At Skyline Builders the relationship does not end by just selling homes, instead we welcome our clients to the large family of Skyliners. Our ethos is highlighted by an endless commitment to client satisfaction. 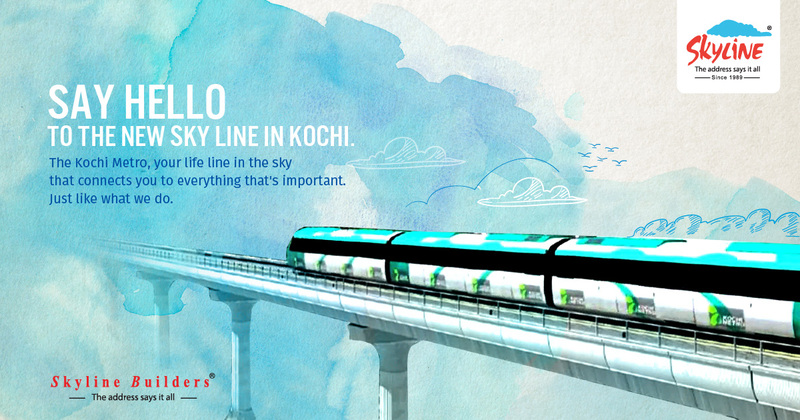 With Skyline Services, our professionals and experts help every Skyliner to have a fret free-living lifestyle. The Home Care Department at Skyline Builders consists of skilled experts who can manage the property in a professional way. 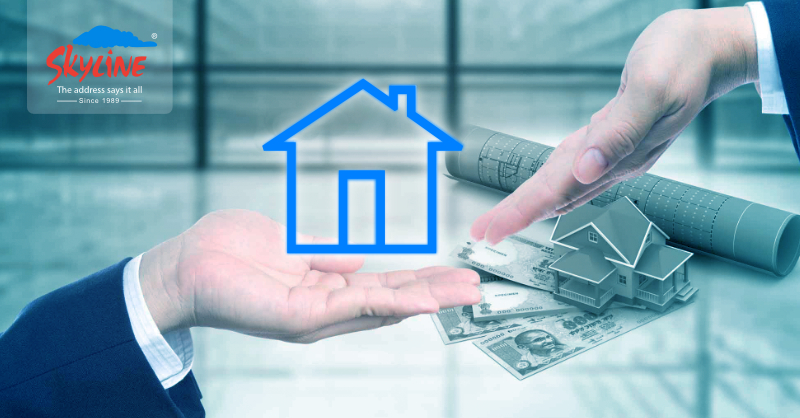 We take care of your homes and provide supplementary services to homeowners making their life easy. A nominal fee will be levied for the services. For those who wish to rent-out their homes, we at Skyline Home Care will arrange appropriate tenants and high value rentals. All activities regarding this like preparation of agreements, negotiations, collection and deposit of amounts in bank accounts are managed from our Home Care Department. It is a tedious task for those who want to sell their property. You may not get an expescted appreciation. Here, at Skyline Home Care, we have an adequate database of buyers and sellers for ready to occupy apartments. 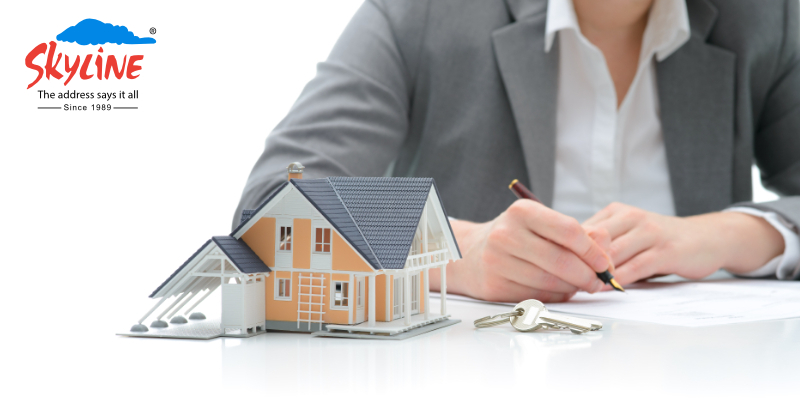 Our highly skilled sales and marketing professionals will help you in getting the best deal for the property. Skylienage is a privilege given to every Skyliner. Every Skyliner with his family can make use of the transit home service free of cost, year after year. We have transit homes located in six major cities across Kerala that include Trivandrum, Kottayam, Cochin, Thrissur, Calicut and Kannur. Enjoy your holidays with Skyline transit homes. 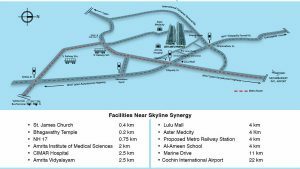 Skyline Aristocrat is located in the heart of Cochin City that offers supreme benefits and advantages to its residents. This project is strategically located at P T Usha Road, which is just 100 meters away from M G Road Cochin. An address that is distinctly different, Aristocrat will be a new point of reference. Aristocrat offers an affluent and iconic neighbourhood consisting of various social infrastructures like Ojas Nursing Home, St.Teresa’s Educational Institutions, Lakshmi hospital, Maharaja Metro Station, Subash Park, various shopping centres etc. This project is facing two important roads, PT Usha Road on the eastern side and T D Road on the western side. 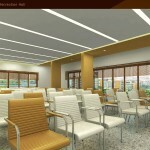 The renowned architect group, the Bangalore based Synergy Consultants, conceived this project. The splendid and opulent 11 floor Aristocrat is a limited edition luxury apartment project. 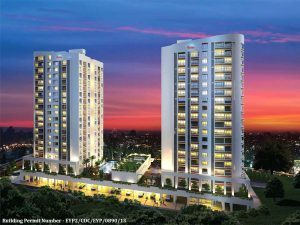 Aristocrat brings lavish 3 BHK apartments with top-notch specifications. There are only 2 apartments per floor facing east and west which ensures abundant cross ventilation without compromising privacy. 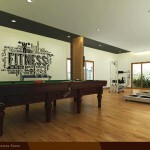 The apartments are available in two different sq.ft ranges ie, 2248sq.ft and 2398 sq.ft. 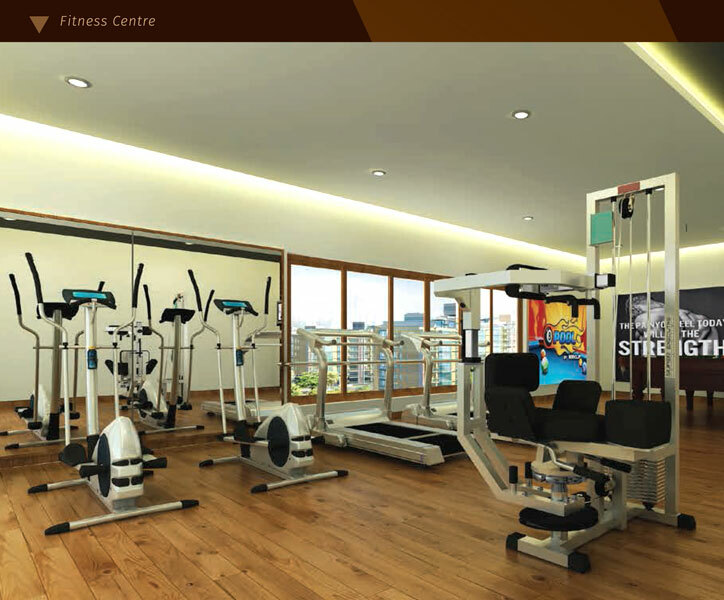 The 11-storied Aristocrat is truly a one of its kind luxurious lifestyle experiences. The 18 units include 2 super luxury duplexes. 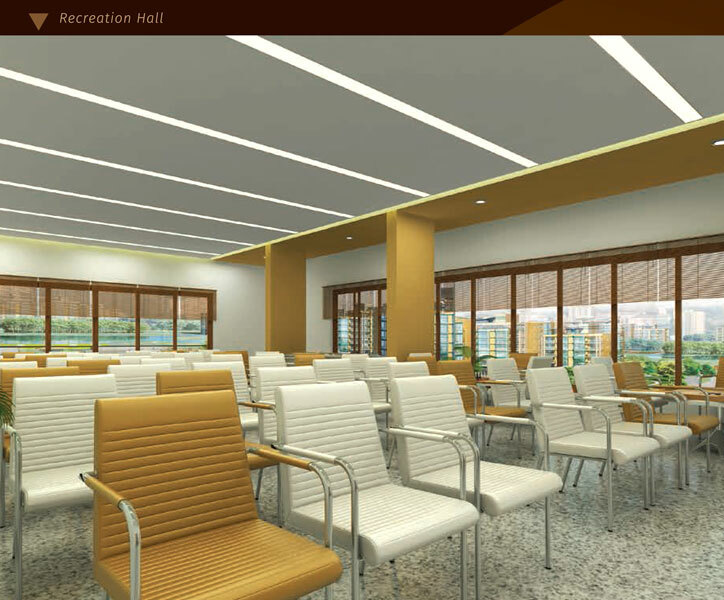 This project is fully equipped with world-class recreational amenities that includes a rooftop swimming pool, fitness centre, AC multi-purpose recreation hall, driver’s room etc. Skyline Aristocrat is just launched and as of date, only few bookings have happened. The locality and location is poised for big growth once the metro is commissioned by June 2017. This will lead to significant value appreciation. In this locality, there are only very few luxurious residential apartments available. Once the project is completed, there will be a significant appreciation is expected because of the uniqueness of the project and the location. 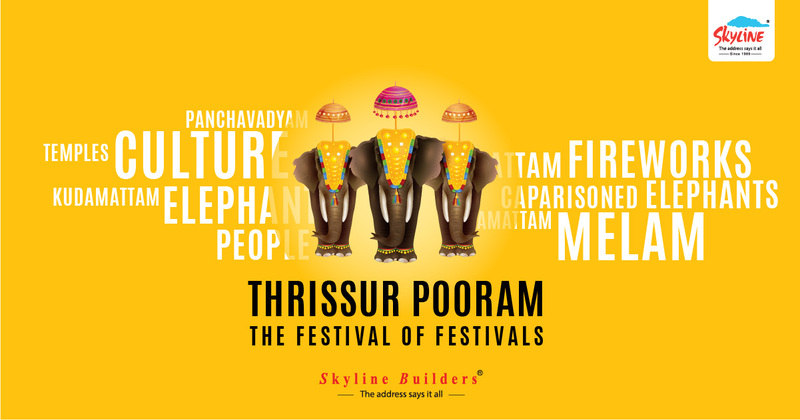 Thrissur Pooram, the festivals of festivals is celebrated with all the majesty and grandeur. It is one of the most famous cultural festivals of our country. Thrissur Pooram, which is the brainchild of Sakthan Thampuran, is usually held in the Malayalam month of Medam (April- May). Tens of thousands of people around the globe gather to witness the pompous festival. With majestic caparisoned elephants, the kudamattom, Elanjithara melam along with the fireworks that last all the night long is the major attraction of this famous festival. For the first time in Indian realty industry, a home-builder is offering free outstation stay for its clients. 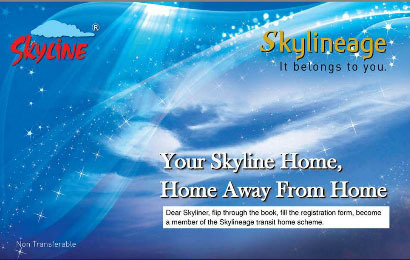 Skylineage is a service offered to our customers and their family. It is a unique option for every Skyliners to stay free of cost, at any of the transit homes across Kerala. We have transit homes in 6 major cities that includes Trivandrum, Kottayam, Cochin, Thrissur, Calicut and Kannur. All the transit homes are set aside for the comfortable sojourn of every Skyline homeowners, when they visit these cities. 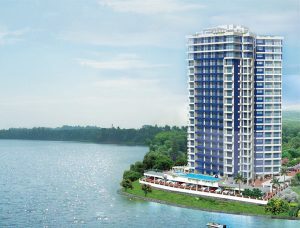 Skyline Launched its 139th Luxury Apartment Project at P.T Usha Road (Off M.G Road), Cochin. Skyline Aristocrat is the 139th luxury apartment project from Skyline Builders. 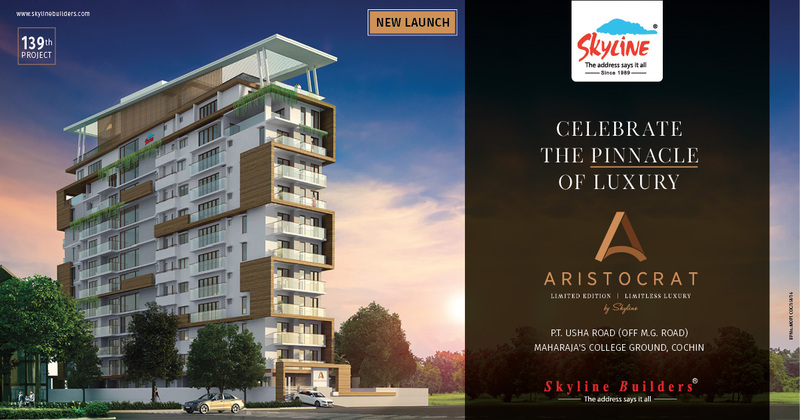 Aristocrat is a limited edition luxury apartments located at PT Usha Road (Off M.G Road) Cochin. 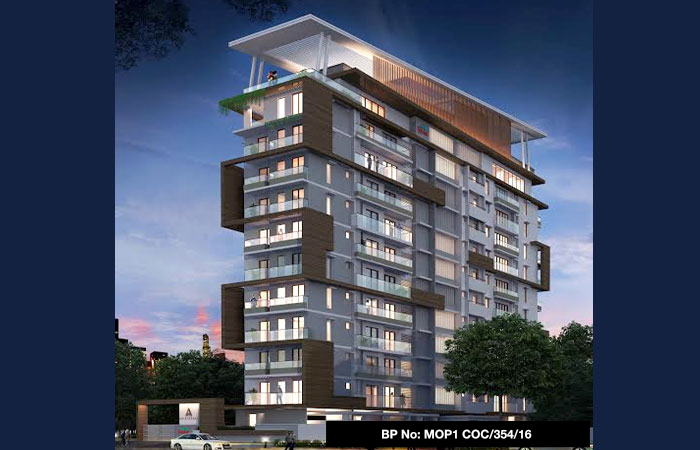 This project offers exclusive 3 BHK luxury apartments in 11 floor single tower. 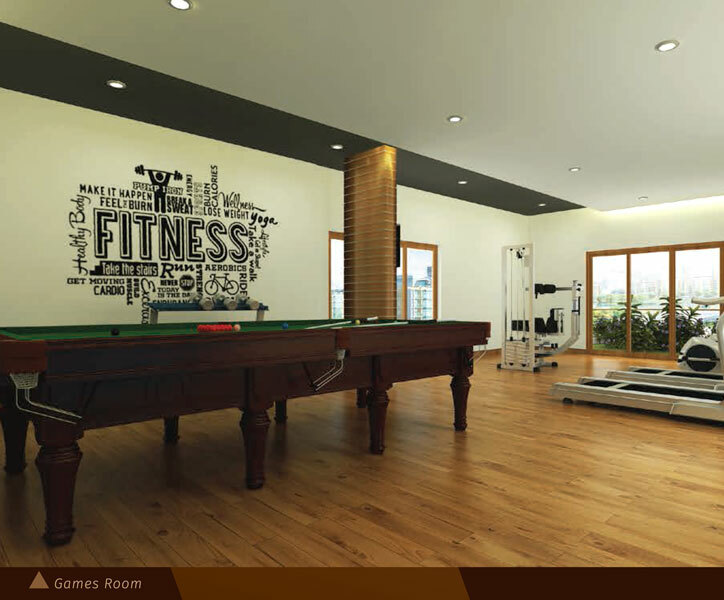 Aristocrat has only 2 apartments per floor, which comes two different combination, ie, 2248 sq.ft and 2398 sq.ft. Each home is intellectually designed to provide ample ventilation. Another distinct feature of Skyline Aristocrat is its proximity to all major civic facilities like educational institutions, mall, shopping centres, parks, bus station, metro station, railway station, hospitals etc. 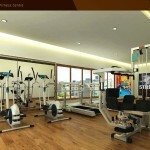 Skyline Aristocrat offers a unique wealth of comforts and luxury amenities like rooftop swimming pool, fitness centre, games zone, multipurpose recreation hall, children’s play area, biometric access control to main entry lobby, driver’s room, generator back-up and intercom facility. Owning a home is a dream we all chase. However, the decision to buy a new home isn’t an easy one. You’re quickly catapulted into a maze of questions on just about everything connected with the purchase. Here, we share with you a key secret–once you’ve decided on the choice of the project, buy fast. Seemingly simple, it’s nevertheless wise to follow this rule. Here are the reasons.  Well, for one–it gives you the best choice. An early buyer can choose an apartment on any floor and that too with the orientation one prefers.  Secondly, in the early stages of project execution, realtors generally charge a flat rate for all floors. Usually, it’s only later the Height Elevation Charges become applicable.  At an earlier stage, it’s still possible for a buyer to request to make changes for his apartment. This customization albeit in a marginal manner ensures that your dream home has everything on your wish list.  When it comes to the price front, the fast decision-maker stands to gain a lot. The lowest price almost always goes to the first buyers. Naturally, taking the buying decision as quickly as possible makes the apartment affordable to you, well within your means.  The early buyer’s advantages don’t stop there. 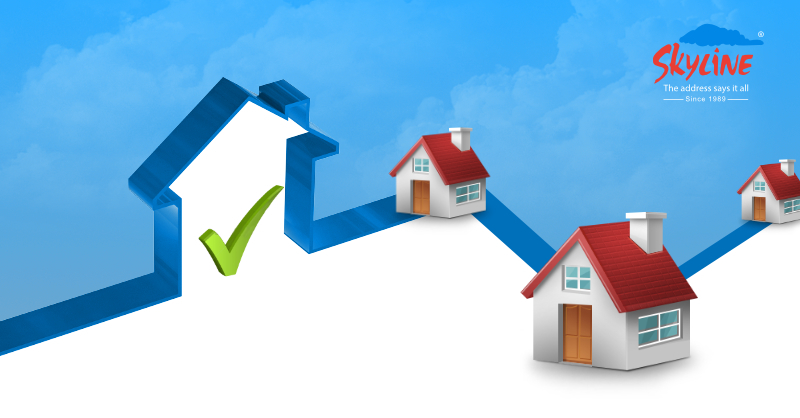 Another attractive feature is about their property loans, which can enjoy a much longer repayment period. This means more affordable EMIs and financial ease. Evidently, the property market too follows the proverb ‘The early bird gets the honey’.